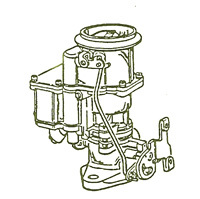 The Stromberg BX was a single barrel downdraft carburetor that was used on American cars and trucks from 1932 to approximately 1957. 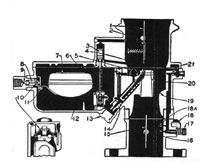 Variants of this design were used on vehicles built outside the US and Canada into the 1970's. Holden cars used the Stromberg BX extensively. More information can be found on the oldholden website. 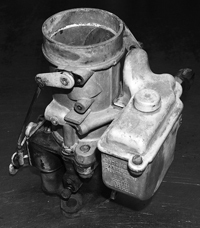 The Stromberg EX was a single barrel downdraft carburetor produced from 1928 into the 1930's.